This is my first time attended a Luxury Spa Party. I love the new outlet of Posh! 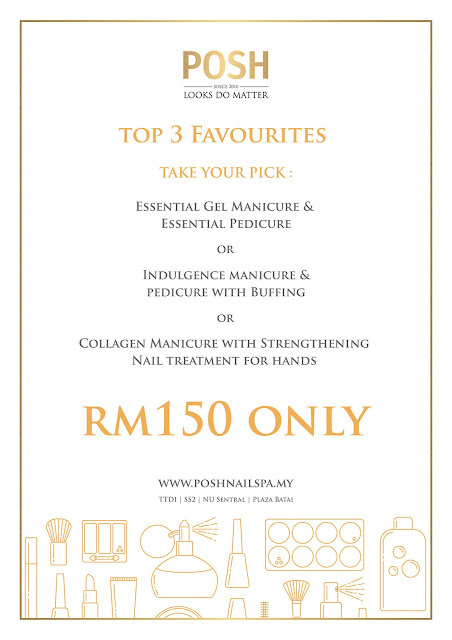 Nail Spa, which is located at TTDI. 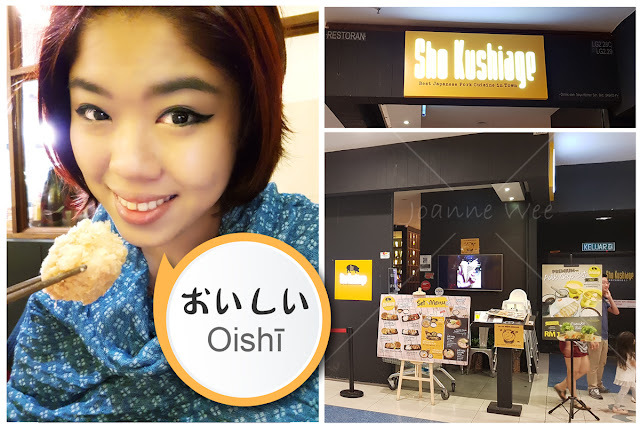 I purposely went for a makeover session with Beulitha beauty House to attend the party. The makeup artist turned me into the look that I requested, an elegant lady (贵妇 / 太太 Tàitài), thank you so much! "After makeup session, I changed my lovely black dress, do I look like "Tài Tài"? I am ready to go!" "When I arrived there. The outlet itself looks so grant, I was amazed by the interior design. The cocktail bar decorated by La Rose Noire and Wine Talk. The cocktail bar is full of luxury handcrafted desserts, which they are known as Les Petitclairs, Les ChouChous, Les Tartes Passion, and Les Eclairons. Between, La Rose Noire is a chain of Swiss bakeries and decadent desserts served by the finest hotels around the world and wine from Malaysia's largest online wine shop, Wine Talk. It's not very sweet, and it's really delicious! For your information, I am a wine lover. Pairing the wine with desserts, it's PERFECT! I always thought Posh! Nail Spa Services only provide manicure and pedicure services, but I was wrong. They do have makeup & hair, waxing services, eyelash extension, and if you are interested in throwing a special pampering event, you can definitely count them in. that's like every girl dream for to own 1 at home! Founder of Posh!, Sereen Eng started the nail care business from humble beginnings with one staff and a room size saloon with two chairs only. We now have grown to 4 outlets across the Klang Valley over the past 5 years. Posh! also recently presented a one-of-a-kind and the very First Nail Art Fashion Show in Malaysia, in celebration of our five fantastic years, which was even recognised by the Malaysia Book of Records! At Posh! on a mission to create more happy and beautiful people because we believe the happier you are the more beautiful you become! Our full line of professional beauty services and unique pampering parties can help you express your individuality and celebrate the beauty in you! "Look at all the Beautiful Butterflies?! We are all excited and get ready to do our manicure & pedicure. I took lots of photos again." "This is not the end! I love them so much!" 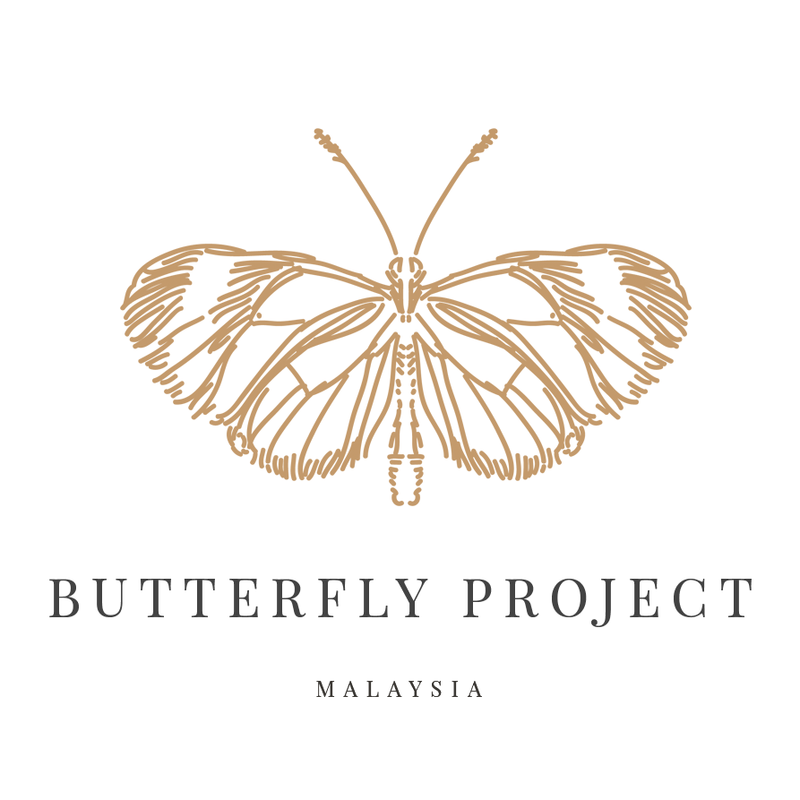 Thank you The Butterfly Project for inviting me to The Luxury Spa Party at Posh Nail Spa. Your nails are so pretty, I love it! Love the plain color nails, simple but classy. Thanks to the recent development here, there is no longer a place to be avoided at night. This is a perfect venue NYC for a classy, elegant event. It’s great when everyone gathers for an incredible picture.